What is the difference between Revit and AutoCAD? The main difference is that AutoCAD is primarily a drafting tool to create basic geometry that represents real life, while Revit is used to create geometry that’s equipped with real-life information, hence the term building information modeling (US site), or BIM. While there are many differences between Revit and AutoCAD, both programs are often used within the same organization. Both AutoCAD and Revit are widely used CAD software to create 2D drawings such as floor plans, elevations, details, etc. 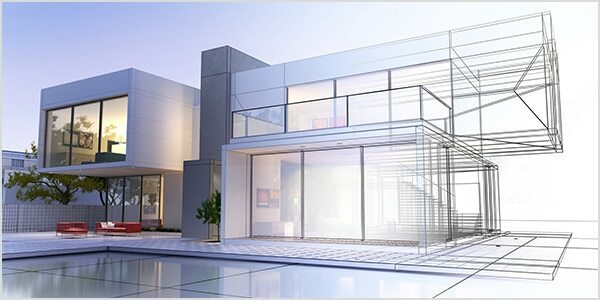 ; 3D models and objects; construction documents, and rendered images. Get both in the Architecture, Engineering & Construction Collection. Learn how to relate AutoCAD features to Revit tools and understand the similarities between AutoCAD dynamic Blocks and Revit 2D symbol families. Learn about the similarities and differences between AutoCAD and Revit. Investigate the return on investment of moving from AutoCAD to Revit. Learn the essentials to getting started with Revit, building design software specifically built for BIM. Compare the features of Revit and Revit LT, and learn which BIM software is the right for you.